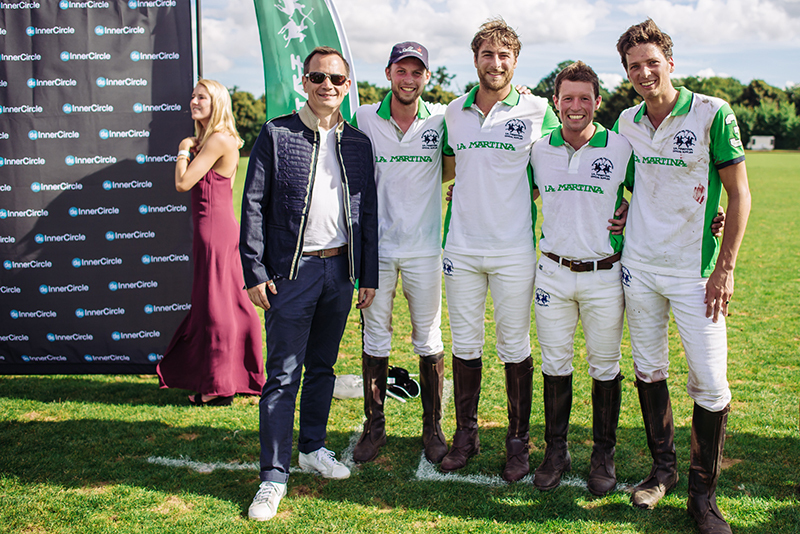 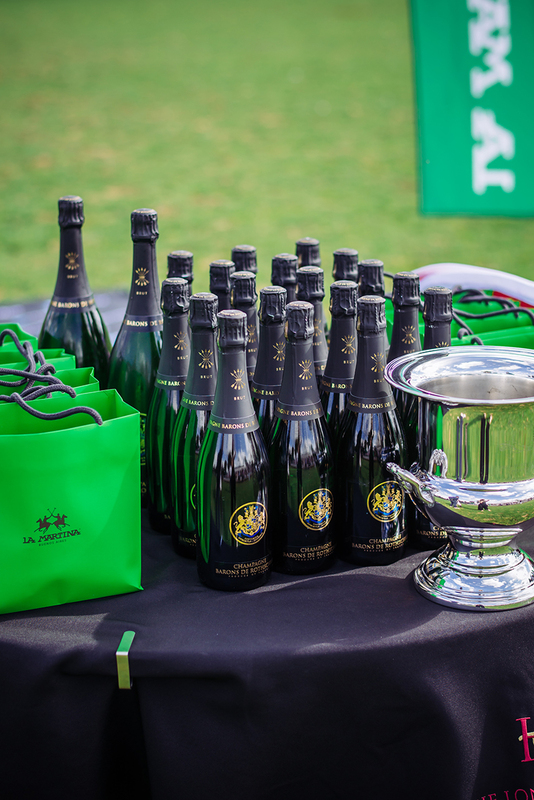 The Inner Circle Summer Polo Cup » is an event which takes place in London only once a year during Summer. 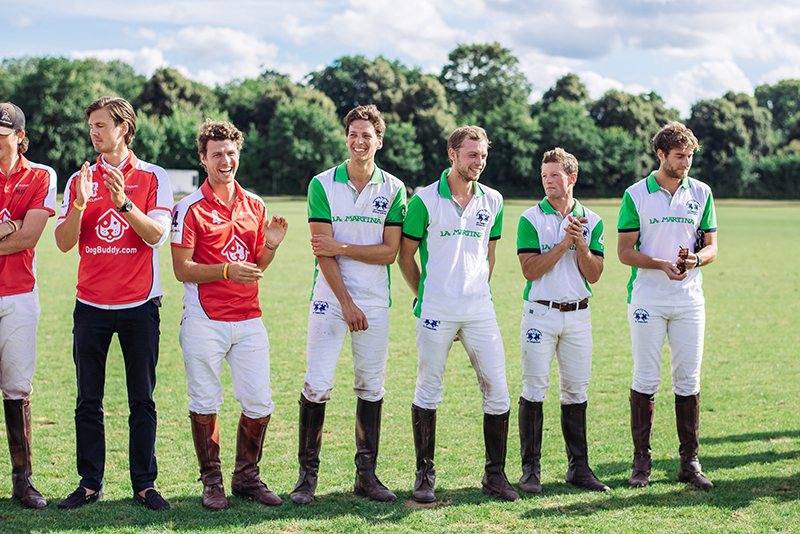 This event is a polo tournament which immerse us in the heart of the English equestrian world. 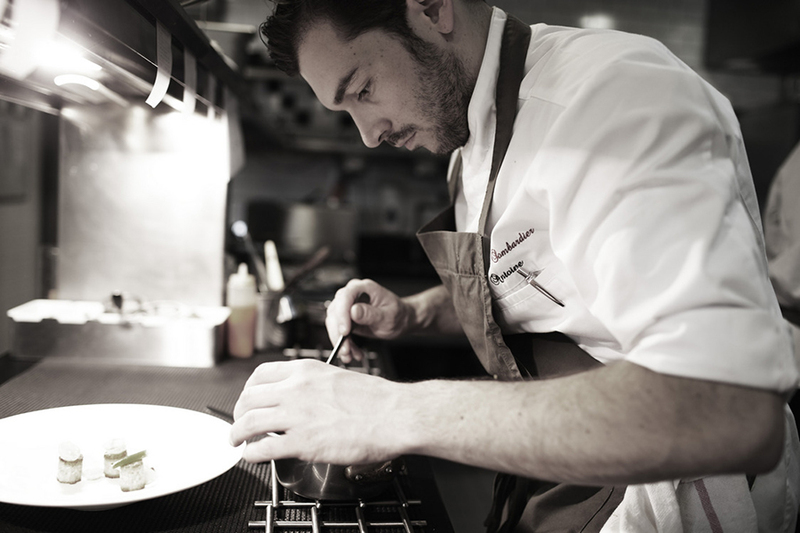 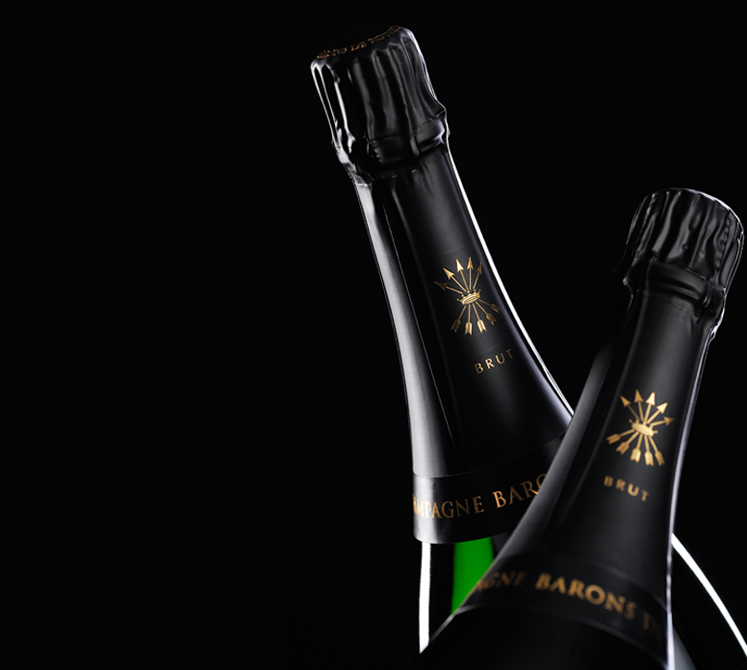 It’s a mix of competition, elegance and friendliness. 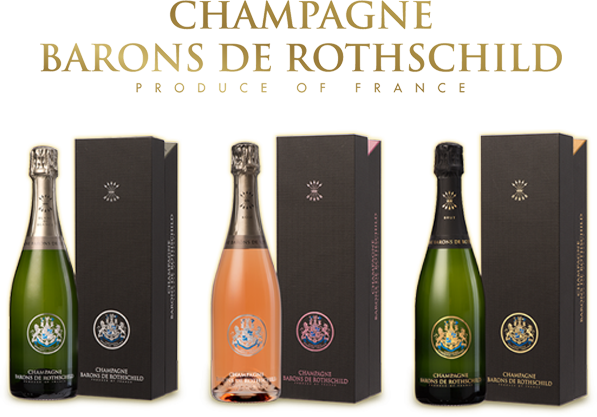 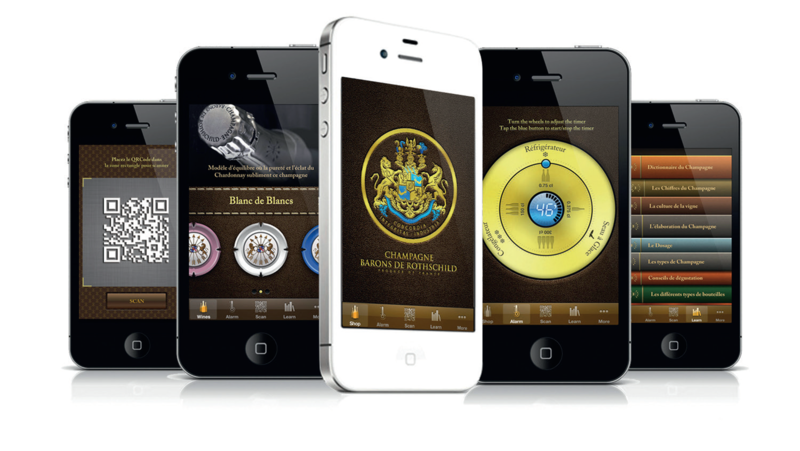 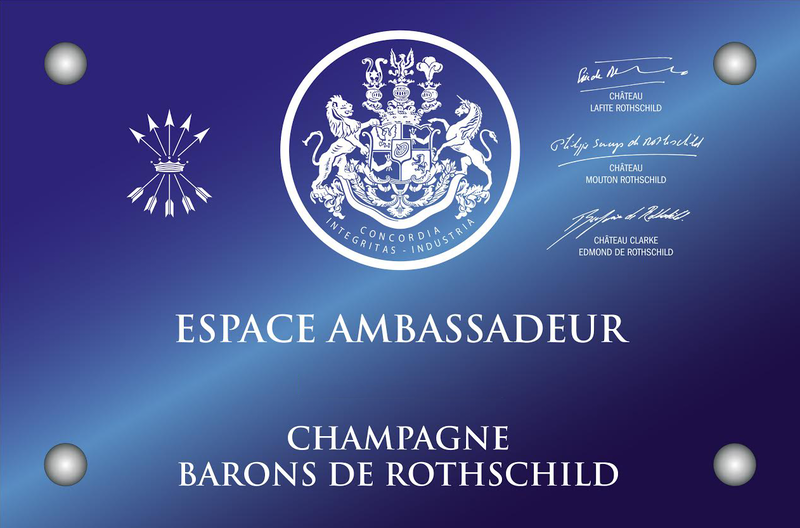 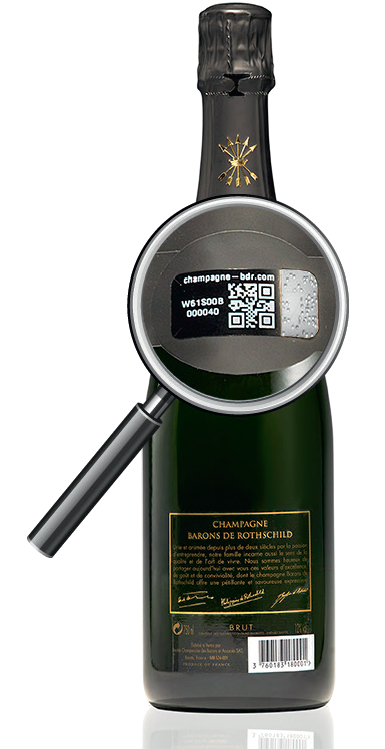 During this festive event, Champagne Barons de Rothschild is honoured and flows to reward the competitors and the spectators.